Zippers – they can be your best friend or your worst enemy, depending on the day. 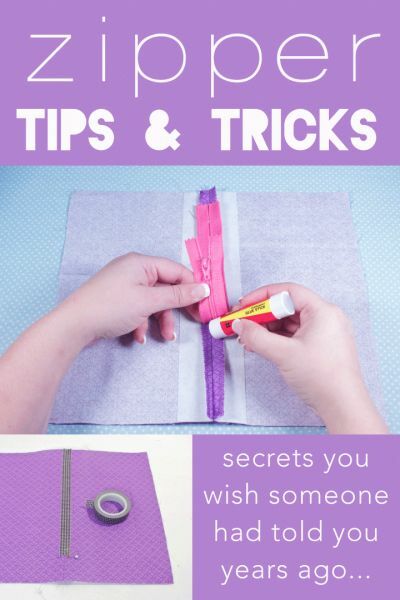 Loving this awesome post that gives some cool tips for making sewing zippers easier! (Like using TAPE). See her zipper secrets HERE. Jess Abbott is the Owner and Editor of The Sewing Rabbit, as well as the co-editor in chief of STYLO Magazine. Her 3 favorite things (outside of sewing) in life are chocolate, wine, and a good old fashioned belly laugh.